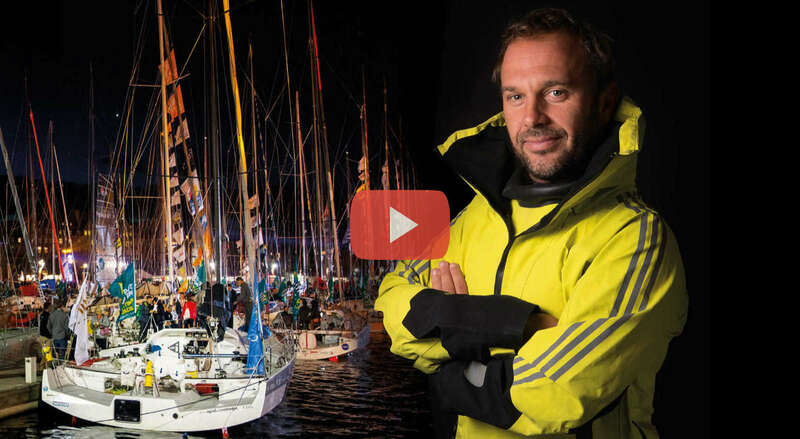 Yema, as Official Timekeeper of the 40th anniversary Route du Rhum - Destination Guadeloupe 2018, introduces the official watch of the race, the Yachtingraf Transat. Inspired by the first Yachtingraf from 1966, this new model is for regatta enthusiasts and sailing sports. To celebrate this sailing race 40th anniversary, Yema has launched five new Yachtingraf models branded Route du Rhum-Destination Guadeloupe. To celebrate this sailing competition 40th anniversary, Yema has launched the official timepiece branded Route du Rhum-Destination Guadeloupe. Inspired by the first Yachtingraf of 1966, this new timepiece comes with same features as its predecessor and is designed for fans of regatta sailing. Its ISA 8270 B Quartz movement enables a popular yachting function with a 10-minute countdown. 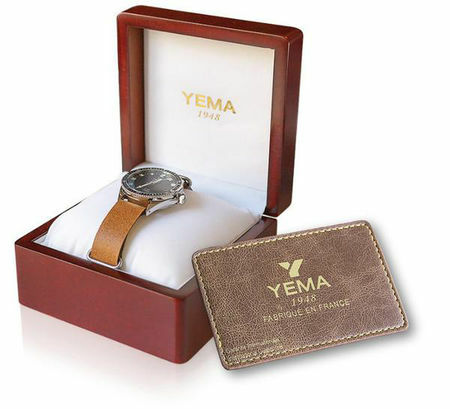 The case-back is engraved with the logo of the world famous Route du Rhum - Destination Guadeloupe transatlantic solo race and Yema's logo as Official Timekeeper.